A new cash rebate incentive program for solar and wind energy systems begins today. 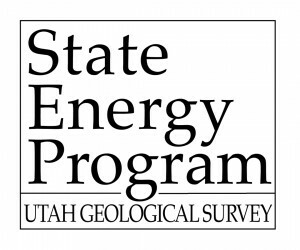 The Utah State Energy Program (USEP) announced applications are now available for Utah residents, small businesses, and nonprofit organizations interested in generating renewable energy. The rebate amounts cover approximately 25 percent of the cost of a typical residential system. “This program will stimulate employment in grid-tied renewable energy construction and increase distributed renewable energy capacity,” said Chris Tallackson, Incentives Coordinator.